Porthsmouth Abbey School成立于1926年，是一所男女合校，位于美丽的纳拉甘西特湾海岸，学校距离波士顿约60英里，普罗维登斯约28英里。学校的教育理念是继承了西方知识分子的传统，从古代希腊和罗马一直持续到本世纪。经典的课程把平衡的重点放在精神，田径，艺术和乐趣上。学校的使命包括：尊敬上帝和他人，尊重学习和秩序，尊重交流和社区文化。学校不但提供具有挑战性的学术科目，还提供丰富的体育课程和课外活动。Portsmouth Abbey School is the nation's leading Catholic Benedictine coeducational boarding school. 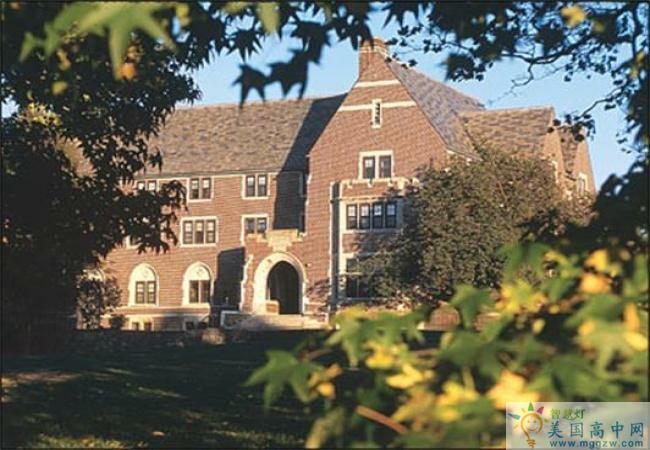 The School was founded in 1926 by Father Hugh Diman, a Benedictine monk and our first Headmaster. 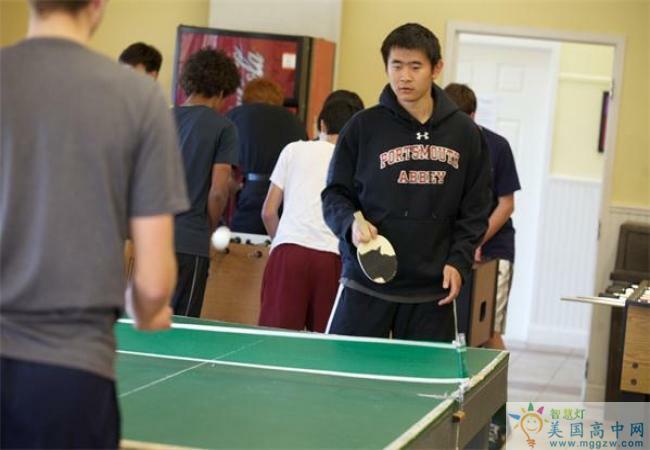 As part of the Benedictine tradition, we approach education, spirituality, athletics, and the arts in a balanced fashion, and that balance is at the heart of the way we live and learn. 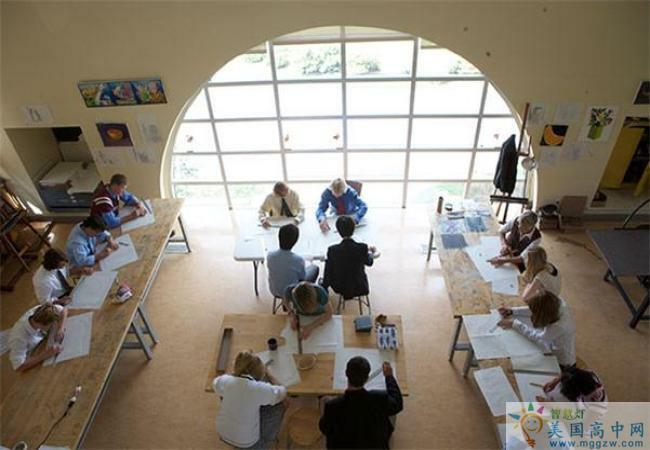 Portsmouth Abbey School is intellectually challenging and a friendly, safe, and nurturing place to go to school. 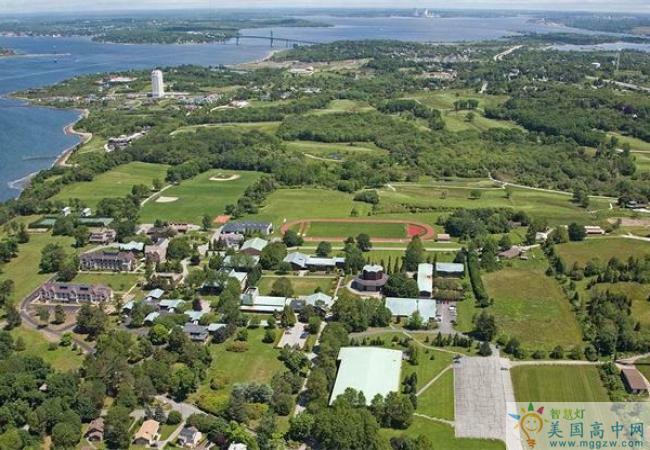 Located near Newport, Rhode Island, the campus sits on 500 acres bordered by Narragansett Bay and the Carnegie Abbey Club. 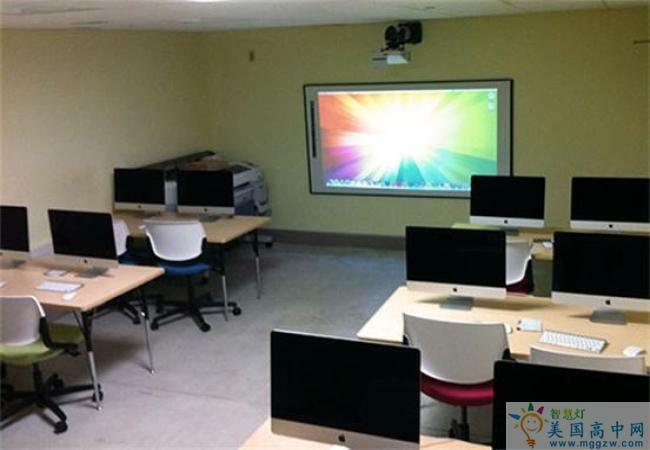 This location provides a safe environment for 350 students in grades 9-12. It has 36 athletic teams, diverse community service programs, and extraordinary golf, sailing, squash, equestrian, and fitness facilities. 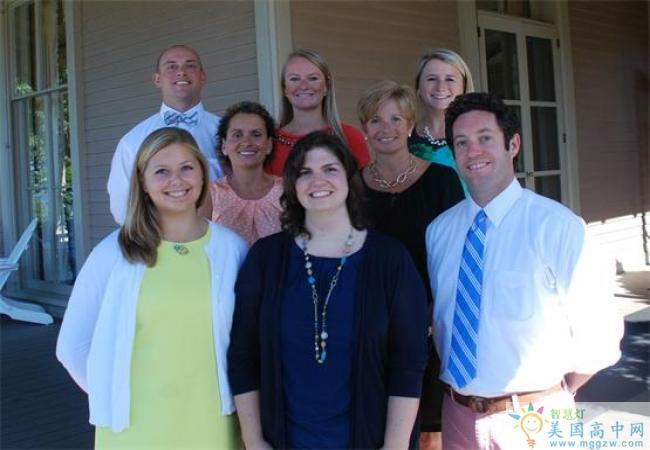 Welcome to the Portsmouth Abbey School website! As my family and I begin our 28th year at Portsmouth, it's easy to look back and realize how quickly the School became not just a job, but a home. It's the same feeling a great number of our students have, as the School becomes their home away from home, sometimes to their surprise. As someone who left Portsmouth after three years, and then returned "for one more year" 24 years ago, I can say with assurance that Portsmouth has a way of growing on you. One thing that has kept us here and certainly attracts new people every year is our Mission Statement. 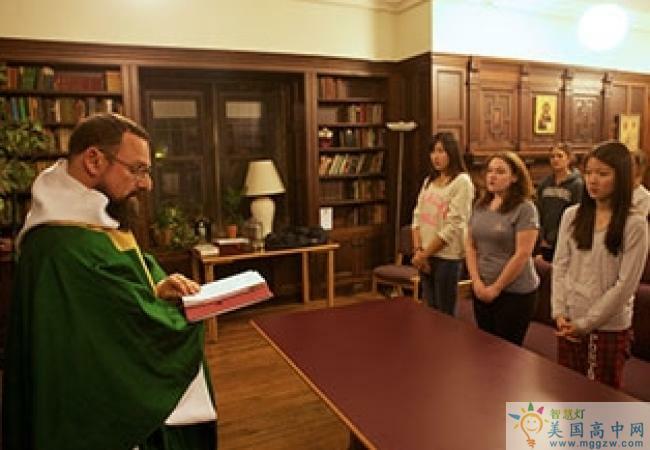 The partnership between our lay and monastic communities provides a unique environment for students. As you browse our website, or visit our campus, you will note our beautiful location and our rich offerings. I hope you will also get a sense of our community life and the value we place upon it as an equal part of our 3 R's: Reverence, Respect, and Responsibility. 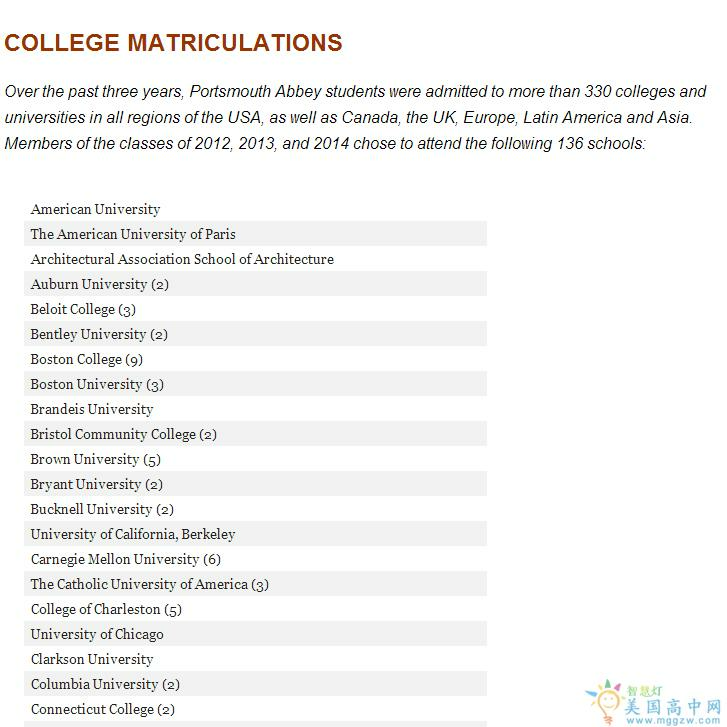 Portsmouth Abbey School, 提供9-12年级(347名学生), 成立于1,926年 ,位于Boston. St. Andrew's School - RI , 提供9-12,PG年级(225名学生), 成立于1,893年 ,位于Boston. St. George's School, 提供9-12年级(370名学生), 成立于1,896年 ,位于Boston. 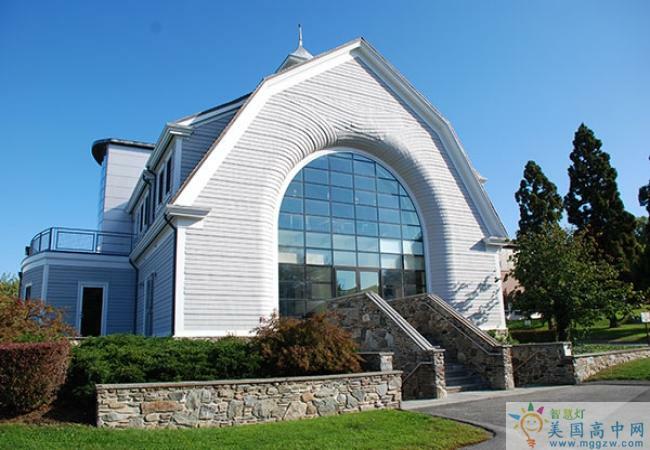 Barrinton Christian Academy , 提供9-12年级(220名学生), 成立于1,979年 ,位于Boston. 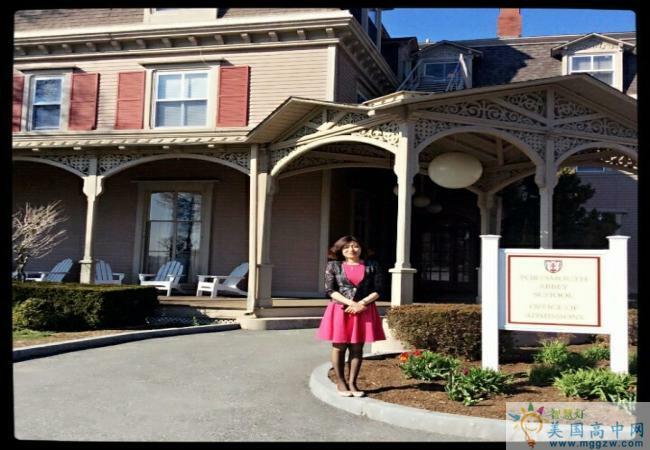 Rocky Hill School, 提供K-12年级(310名学生), 成立于1,934年 ,位于Boston. Bay View Academy, 提供K-12年级(684名学生), 成立于1,874年 ,位于Boston. Barrington Christian Academy, 提供K-12年级(220名学生), 成立于1,979年 ,位于Boston. School One, 提供9-12年级(90名学生), 成立于1,973年 ,位于Boston.